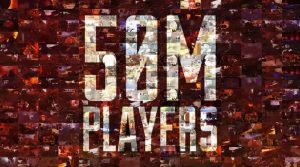 Apex Legends crosses another unprecedented milestone, with Respawn Entertainment confirming that player totals in the battle royale game reach 50 million. With Apex Legends having launched on February 4, today’s report marks just a single month of growth for the battle royale game. For comparison’s sake, Fortnite reported 10 million players after 2 weeks and 20 million players after 6 weeks. Fornite didn’t cross 50 million players until after at least five months after launch when Epic reported 45 million total players. Compared to previous reports, Apex Legends isn’t growing as fast as in its first week, but reaching 50 million players four-times faster than Fortnite is no small accomplishment. As Fortnite crossed 50 million players, it launched the battle royale game on iOS devices, skyrocketing its player base up to 125 million players three months after mobile launch. 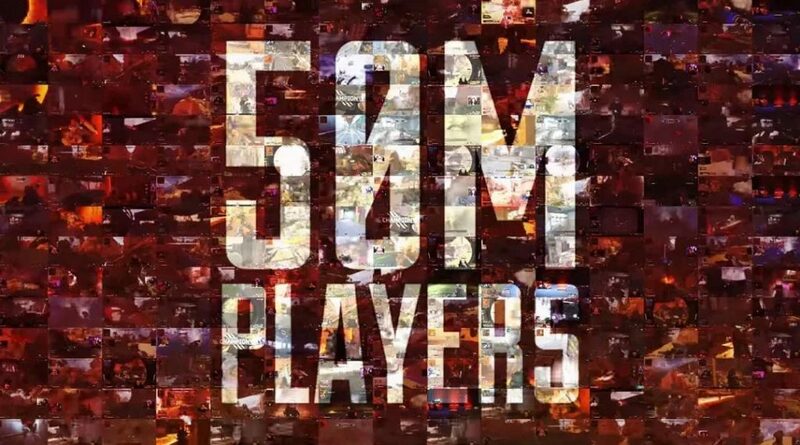 Its since grown to over 200 million players, 13-14 months after launch. As fast as Apex Legends is growing, without a mobile version of the game, it’s unlikely to reach those numbers. To stave off that decay and continue growing rapidly, new content is a must for Apex Legends. The battle royale’s first season and battle pass, both planned to launch in March, will prove a major point in the game’s development. Whether Respawn’s plans for March are enough to keep Apex Legends growing remains to be seen. After all, Fortnite‘s done so much more than just offer seasons and battle passes since its launch, so Respawn will have to get creative. The simpler answer for Respawn Entertainment to grow Apex Legends‘ player base would be to make a mobile version. No seasons or battle passes required, a mobile version would likely double or triple total players. At this point, a mobile port seems possible, though development would take time. For now, Apex Legends will just have to settle with being the fastest-growing battle royale game ever made. Apex Legends is available now on PC, PS4, and Xbox One.